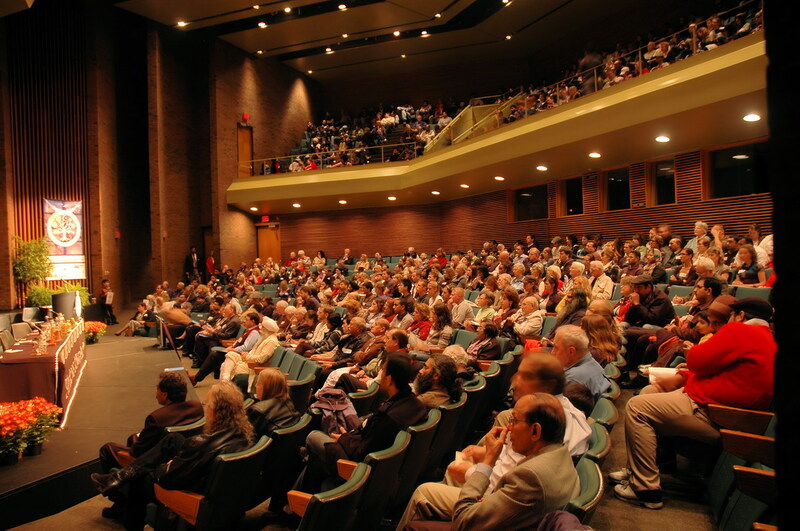 The 39th World Religions Conference is scheduled for Sunday, September 22, 2019 at the Humanities Theatre, University of Waterloo, Ontario, Canada. Scholars from various religions and philosophical traditions are invited to participate. The theme is not finalized. It is expected to be finalized by mid-April 2019 and will be posted here. The World Religions Conference (WRC) is a multi-faith event which brings together well-known scholars from the world’s major religions to speak on a common topic from the point of view of their respective religious traditions. For 38 years, the WRC has served as an invaluable forum for different religious and ethnic communities to gather in the spirit of tolerance, peace, cooperation, and understanding. 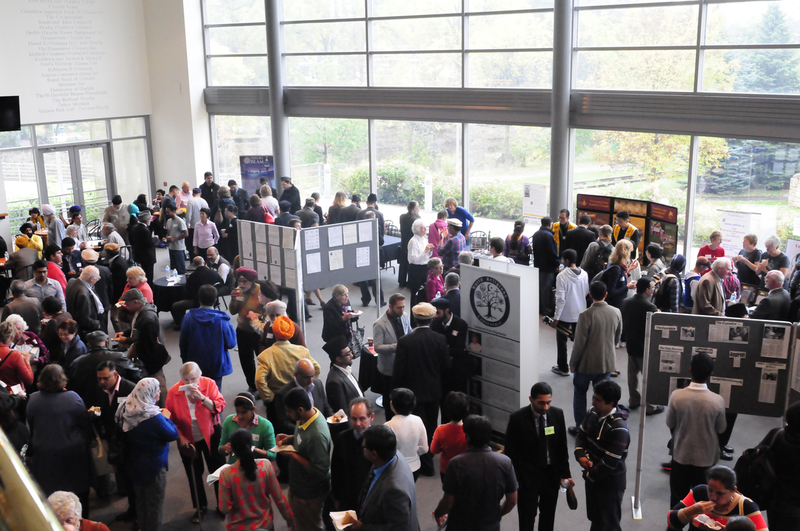 The WRC serves the noble purpose of educating members of the community regarding interesting and relevant topics by providing a platform where all major religions can pool their collective wisdom and teachings regarding the topic. Continually on the rise in terms of organizational standards, quality of content, and attendance, the WRC has become Canada's largest and longest running event of its kind! The conference has a long tradition for bringing together renowned scholars for a deep and thought-provoking exchange of ideas. The event aims to explore the teachings and practices of different religious and philosophical traditions, with the hope that such mutual exploration will encourage better understanding and promote harmonious co-existence among the members of the society. Refreshments and dinner will be served at the conference venue. This event will be streamed live here at the conference website as well. Free parking arrangement at Lot H of the University of Waterloo. Lot H is located immediately across Hagey Hall, Humanities theatre.